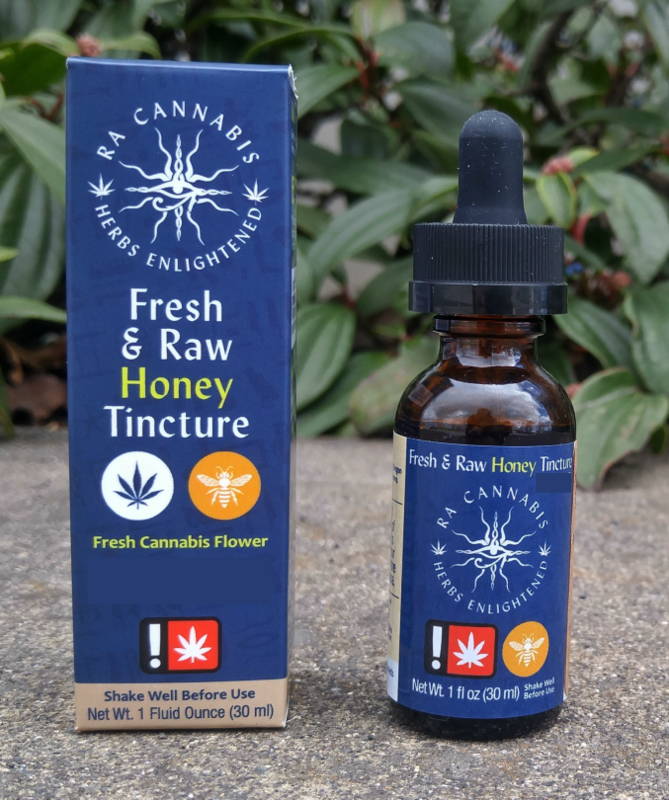 ​A fresh cannabis flower tincture extracted using a slow, cold-process method to preserve the cannabinoid acids then preserved with organic sugar cane alcohol and expertly combined with raw honey. Ingredients: Organic cane alcohol, raw honey, and Oregon-grown whole cannabis flower. ​This is a low THC product. Potency varies by batch. Test Results available by request.